Possibly the loveliest time of year here. Warm days, cooler nights, warm seas and time to get the grapes in! 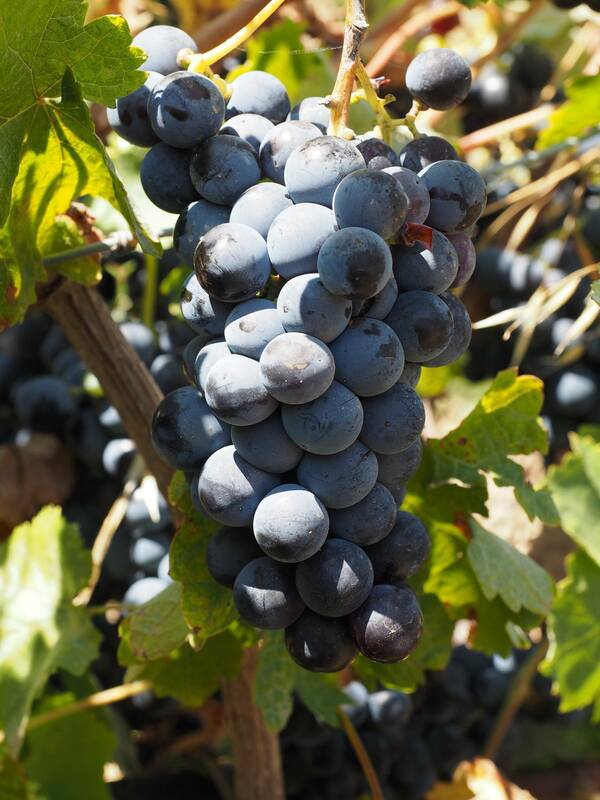 Nearly everyone grows their own grapes and makes their own wine, like it's been done here for thousands of years. 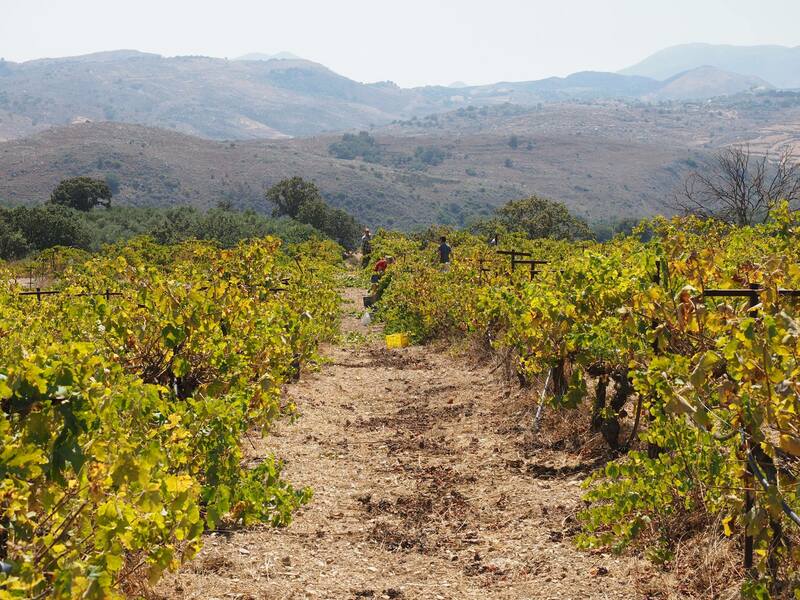 If you'd like to watch or help out with a grape harvest, please ask your accommodation host or ask Vassilis in Castellos Taverna. Kali Krassia!